Hi Friends! Welcome back to the blog! 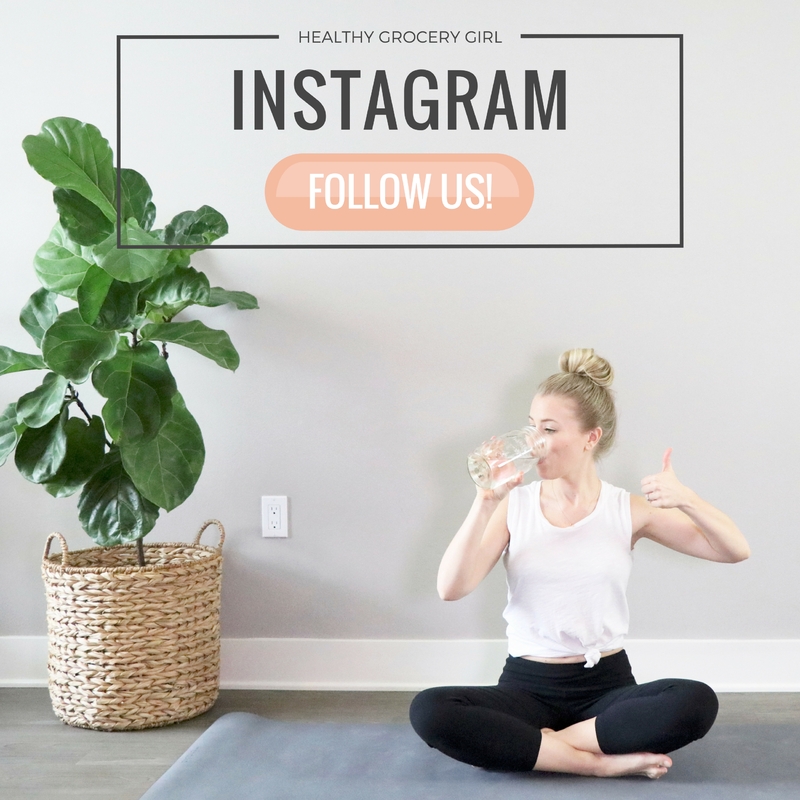 At Healthy Grocery Girl we are always trying different natural food, beauty & wellness products so that we can share with you what we feel is the best of the best! 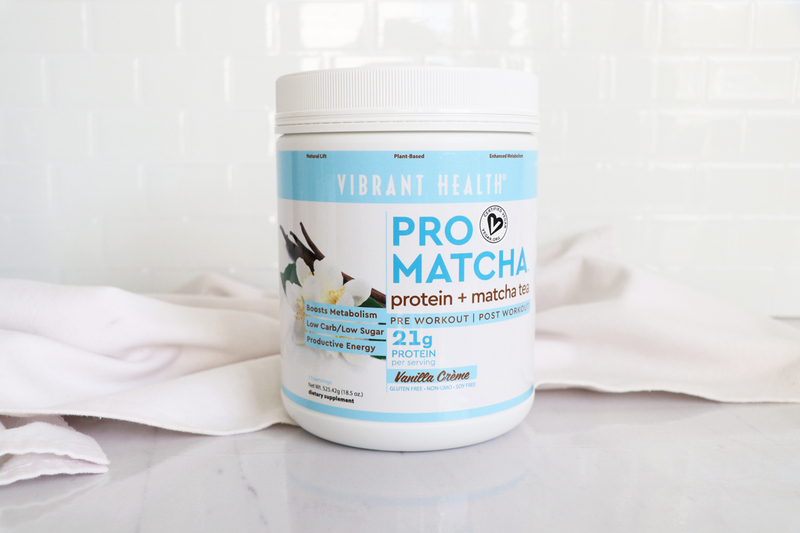 Today I’m sharing a review on Vibrant Health Pro Matcha Protein powder! 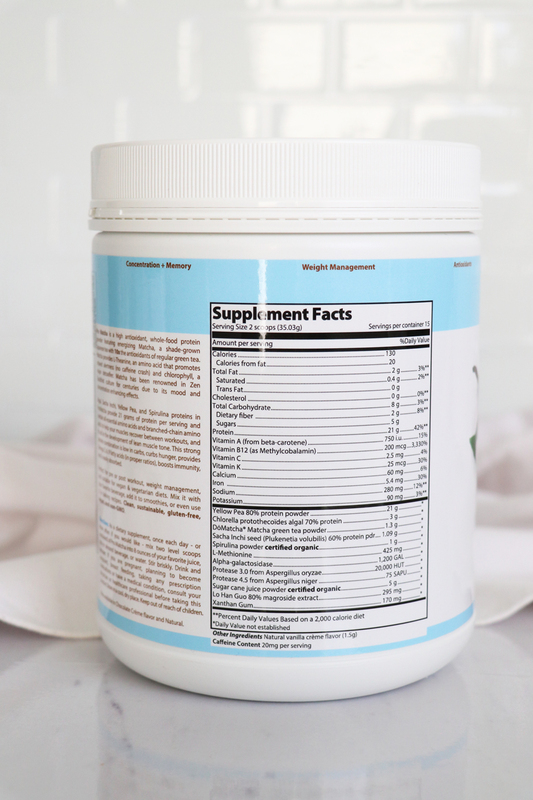 This post is sponsored by Vibrant Health, however my personal opinions on the product are genuine and honest.  I only share products with you that I think are great and that I’m excited for you to know about! 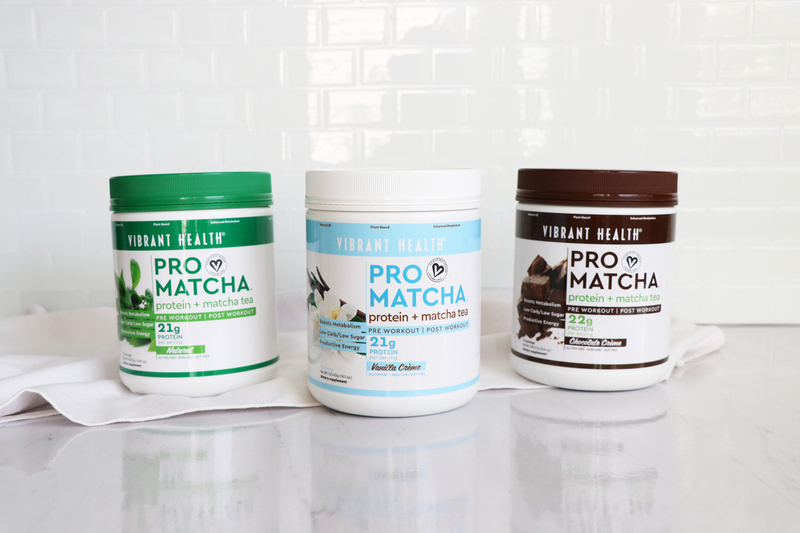 Vibrant Health Pro Matcha Highlights! 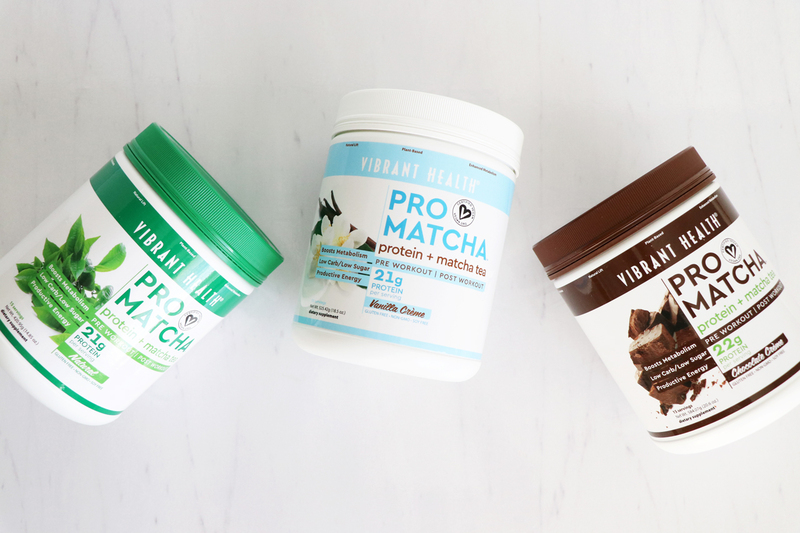 Protein powders are super versatile and are great in smoothies, chia pudding, homemade energy / protein bars and more! To be honest the only thing about this product that (for some) might be a deal breaker is the taste. I’ve been a fan of Matcha for a while now and so I’m familiar with the flavor and I do like it. However, if you’ve never tried Matcha before, it may take you some time to warm up to the flavor! The benefits such as clarity, concentration, amino acids, detoxifying, and most of all – energy are definitely worth it! Matcha is a finely ground powder made from a specific type of green tea. One of my favorite ways to enjoy Matcha is a Matcha latte made with steamed almond milk & honey! 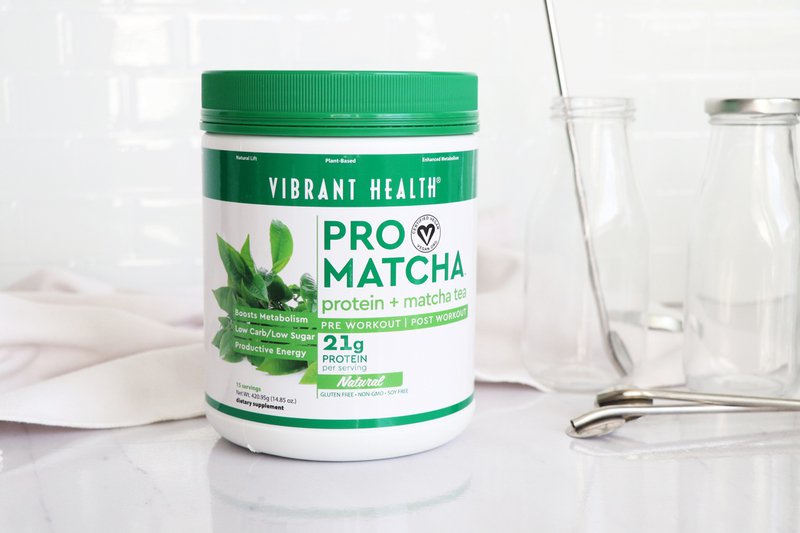 Of course I also love Vibrant Health Pro Matcha in my smoothies! Anti-Oxidants: Matcha has 137 times the polyphenols than regular green tea! Weight Loss: EGCG, a compound found in high concentrations in Matcha, has been known to increase the rate of burning fuel for energy and decrease the formation of new fat cells. Heart Hearth: Catechins in green tea may help lower LDL (bad) cholesterol levels. Calming: Does caffeine leave you feeling jittery? While green tea such as Matcha does contain caffeine, it also has an amino acid known as L-Theanine that has been associated with helping the body feel calm! Basically Matcha is a green tea powder that is packed with health benefits! How I’m Enjoying Vibrant Health Pro Matcha! One of my favorite ways to enjoy this product is in my daily morning smoothie! I’ve also been using this protein powder when making chia pudding or overnight oats to bump up the protein. 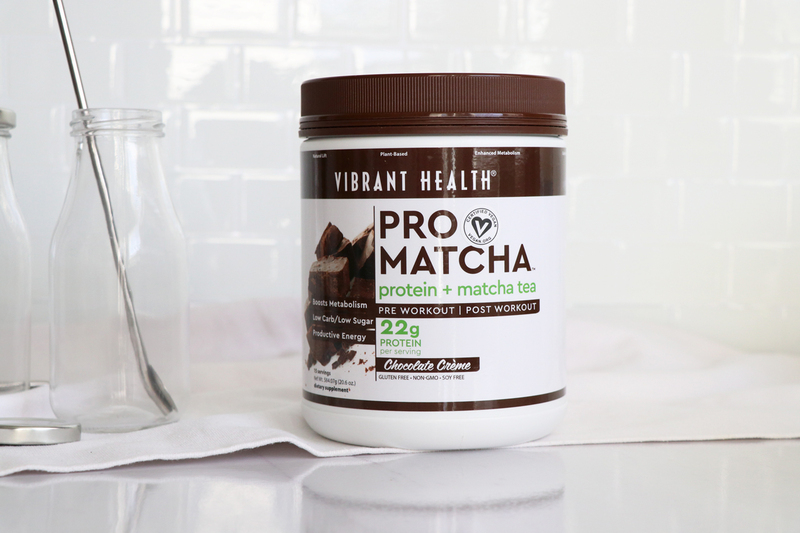 To learn about Vibrant Health Pro Matcha visit their website here! Use code GROCERYGIRL at checkout for 20% off your purchase! 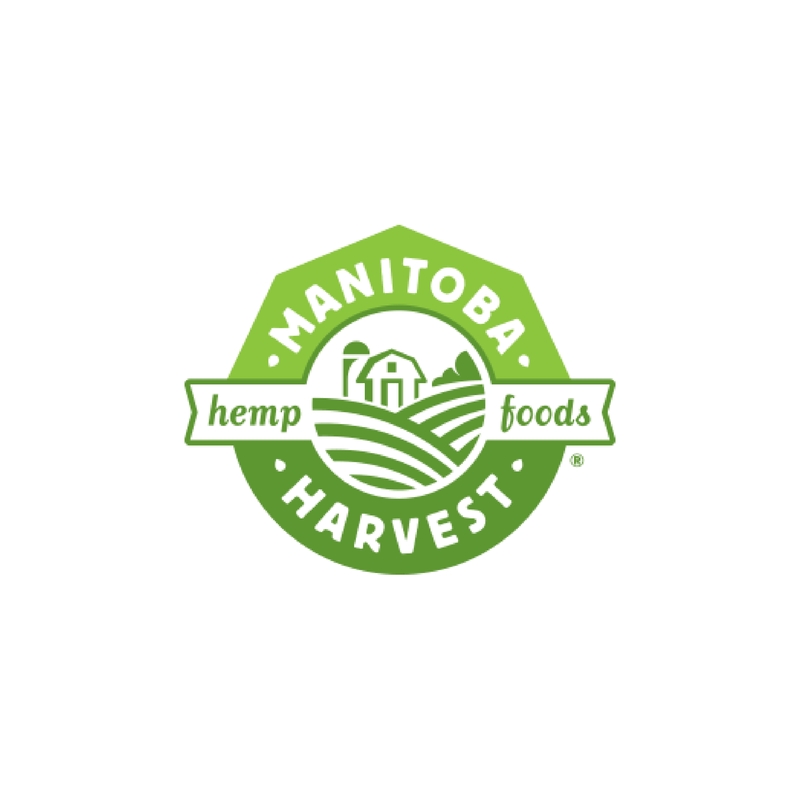 Valid for any Vibrant Health product, excluding sale and sample items. Offer expires 7/1/17. Disclosure: Thank you to Vibrant Health for sponsoring this post. 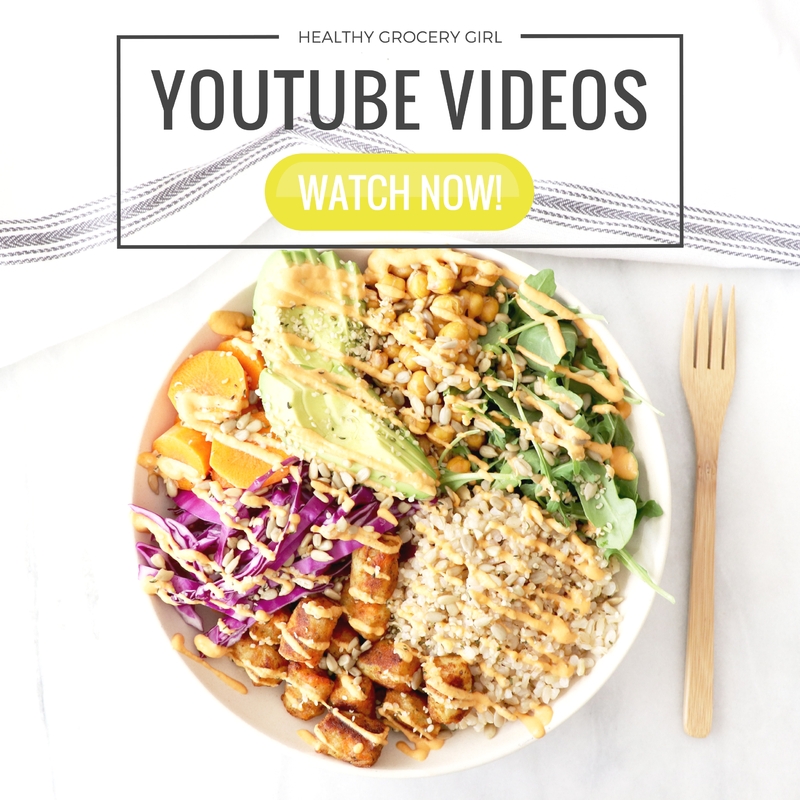 Sponsors make it possible for Healthy Grocery Girl to provide free blog posts & videos for our community enjoy. Opinions stated are genuine and honest.